Protect the skin from irritation. 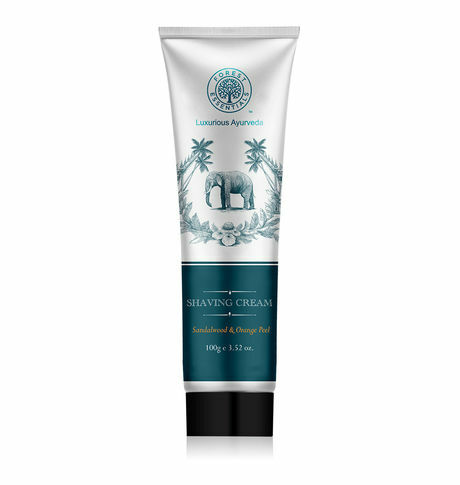 Enriched with the revitalizing properties of fresh Sandalwood paste, fresh Citrus extracts and Aloe Vera juice, this shaving cream gently soothes and moisturizes the skin for a close and comfortable shaving experience. Antioxidant properties of Ginger, Neem and Vidarikand protect the skin. This moisture rich Shaving Cream generates a creamy lather that helps protect the skin from irritation by improving razor glide.